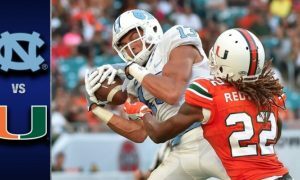 North Carolina (2-1) defeated James Madison (2-1) 56-28 on Saturday. 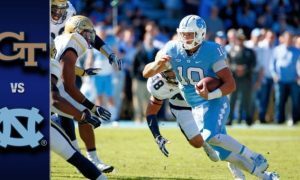 The Tar Heels were led by quarterback Mitch Trubisky, who completed 24-of-his-27 attempts for 432 yards and three touchdowns. 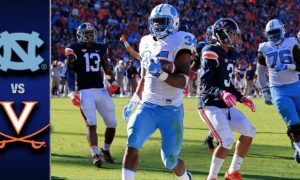 UNC running back Elijah Hood also had a big game, rushing for 106 yards and two touchdowns on 18 carries. Senior running back T.J. Logan added 41 yards and three touchdowns on nine carries. Wide reciever Ryan Switzer caught five passes for 101 yards and a touchdown.